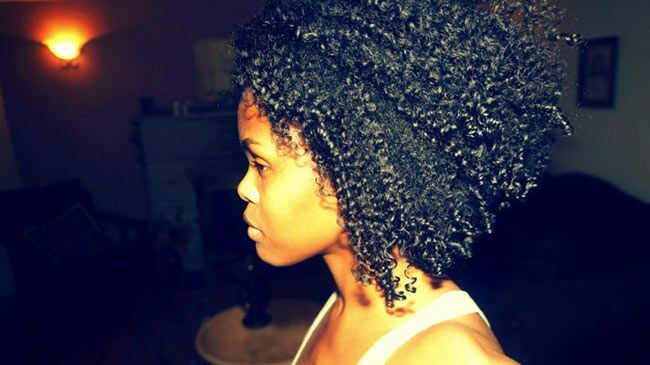 First off, if you want super-defined curls the first thing you’ll need is the correct TYPE of product. When women are concerned about their hair styles becoming frizzy, puffy and lacking definition they’re usually using oils, leave in conditioners or butters to style their hair. This is the problem. 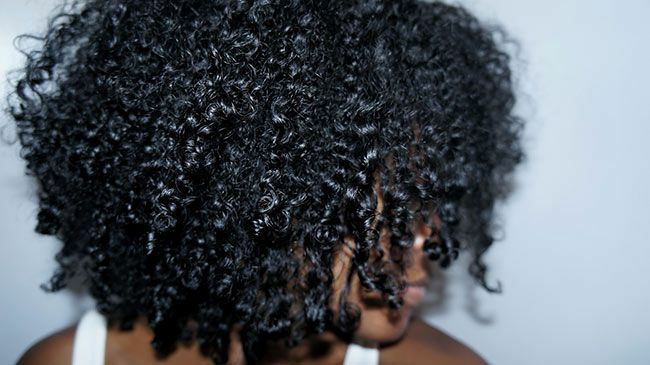 If you want super-defined curls the first thing you’ll need is the correct TYPE of product. Oh sure they’ll have the moisture they need. But not the definition. This is because oils, butters and regular leave-in conditioners typically don’t contain ingredients that give HOLD to styles. 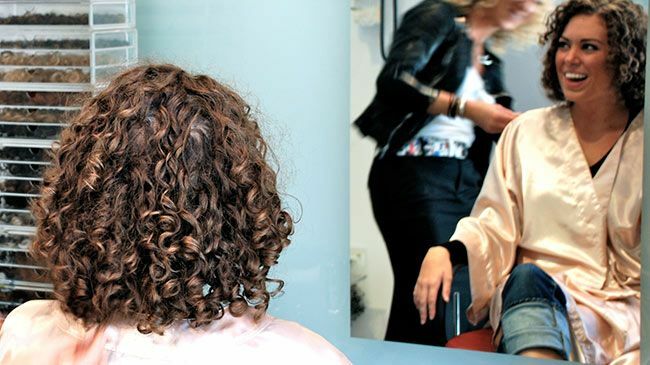 And the reality is that for women with some hair types and textures – like type 4 hair - they’re not going to achieve any curl definition or longevity to their style without a product that gives hold. So what’s the word of the day for defined curls that last? HOLD. And you also need clumping. The gel should feel gooey and snot-like between your fingers. I know it’s a little gross but trust me on this one! The more gooey and stringy the better because this means MAJOR clumping and curl definition.